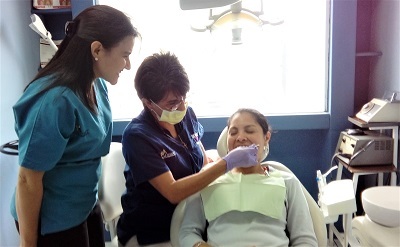 Dentists and sisters, Dra. 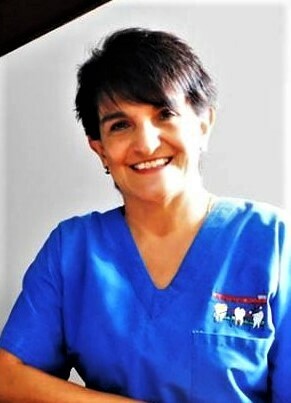 Ana Magaly López de Rivera and Dra. 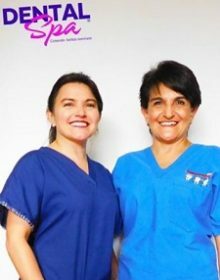 María Regina López de Santos work together at the “Dental Spa” to give their patients double the care and attention toward the goal of creating a beautiful healthy smile. 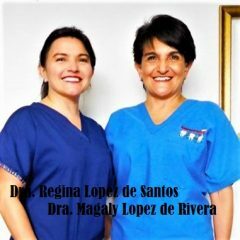 They have the gentle touch and delicate manner to treat young children or elderly patients, and everyone in between, with the comfort and patience that they deserve. 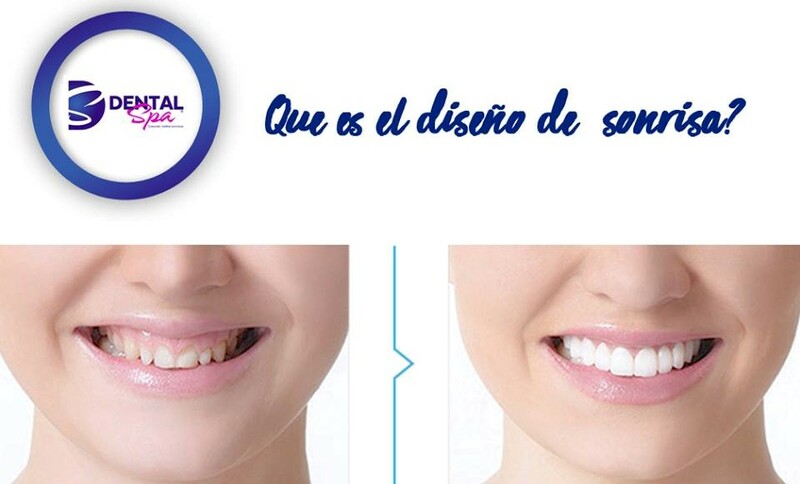 Both dentists offer 20 years of dental experience in various specialties, and with the latest in CAD/CAM technology, they can offer crowns and bridges to the highest standards of global quality. 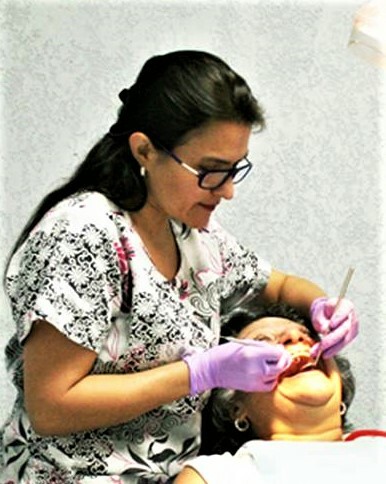 Newly developed methods and materials allow the patients faster service with fewer appointments, and the doctors appreciate the speed and precision of laser technology to create gorgeous dental restorations that could last a lifetime. 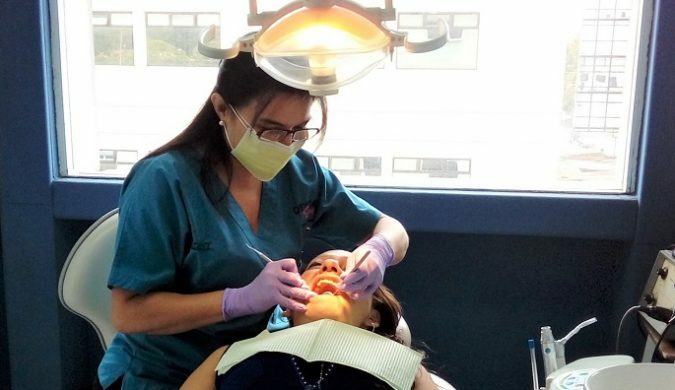 Many patients, both residents and travelers, like the convenience of having the “Dental Spa” clinic located at Centro Medico in the downtown medical district of Guatemala City, and also in Antigua, in partnership with Dr. Samuel Oliva. 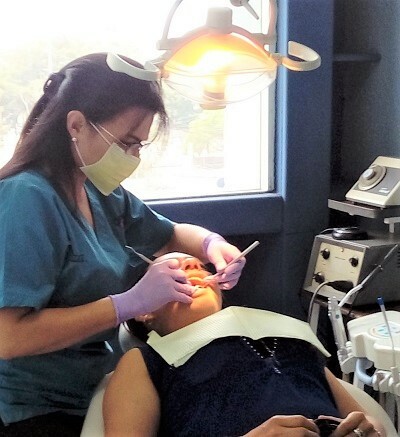 There is a third “Dental Spa” location at Las Majadas on Roosevelt Boulevard. 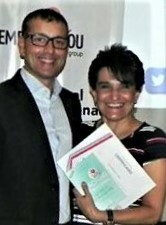 International Course on Entrepreneurship, Motivation, Leadership, Guatemala City, May of 2017. 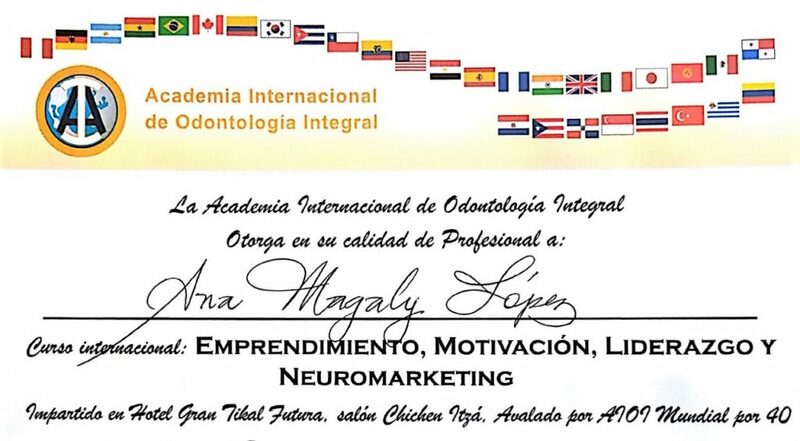 Ana Magaly López: Programa de Estudios Post-grado de Odontología Restaurativa, octubre 2009. Post-graduate Studies in Restorative Dentistry, Oct. 2009. 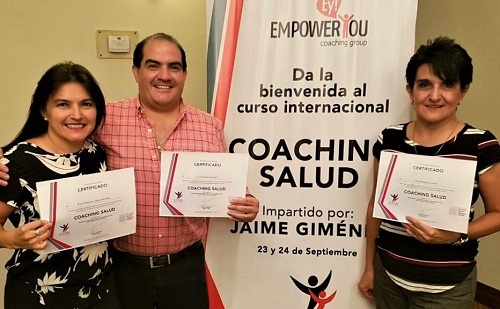 Applying Health Coaching in our practice has helped our patients to be an active part in their treatment, motivating them to share responsibility for their success. 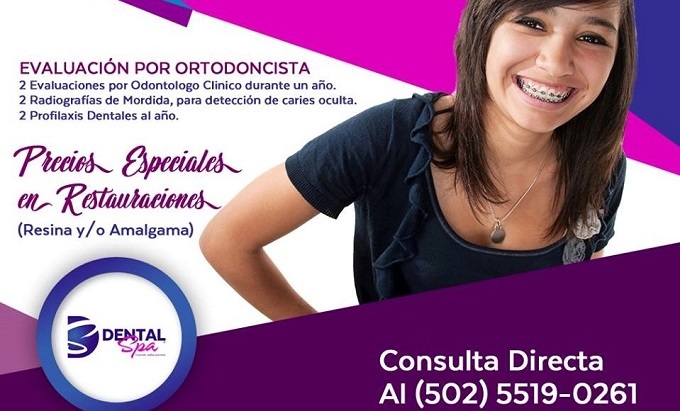 I have seen Dr. Ana Lopez several times in all three of her service locations. I really needed a dentist that I could trust and who is very gentle. I am so satisfied with the results of my dental work. She and her office colleagues I found to be very professional and considerate. I also found that her facilities to be up to date. I would and have recommend anyone to have their dental work done. 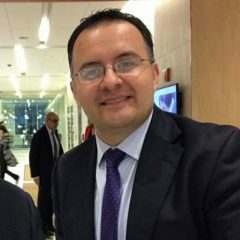 Fundación Operaciones Sonrisa de Guatemala. 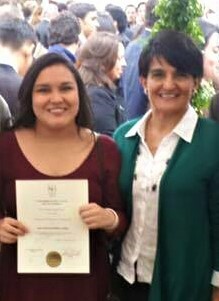 Miss Valeria came to Guatemala in 2016 to give a conference for a prestigious pharmaceutical company. 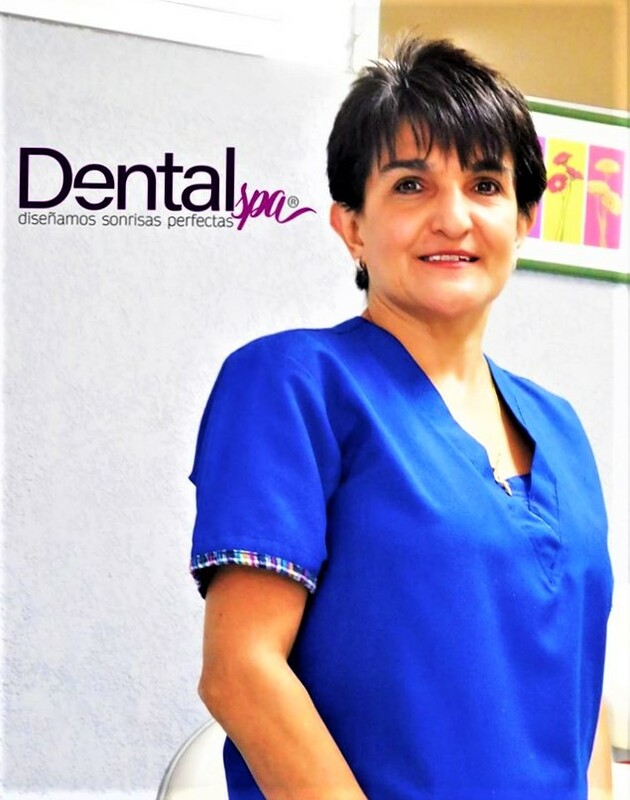 She was in her Guatemala City hotel room the day before the event when she suffered a dental fracture, losing half of her upper back tooth. 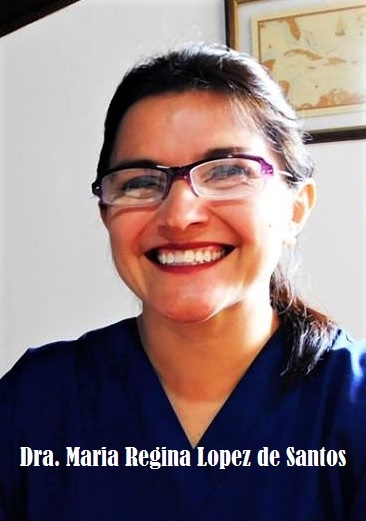 She could not possibly give a speech to an auditorium of doctors with half of her tooth missing, and she worried about getting high-quality emergency dental care in a foreign country. 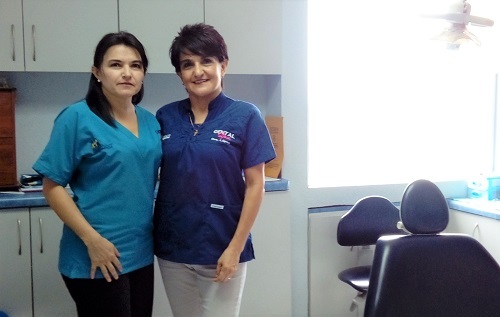 Fortunately, Valeria’s business colleague is a regular patient of ours, and called us right away to get the tooth fixed immediately. We prepared her tooth, then took an impression, and placed a temporary crown. With CAD/CAM dental manufacturing technology we were able to place her permanent aesthetic crown the next day, before the conference started. 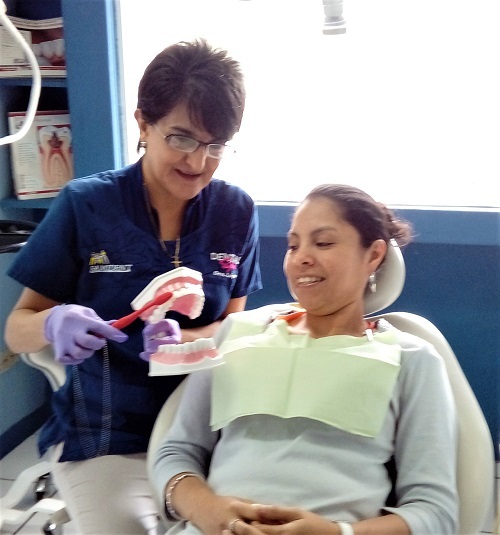 Our patient was so grateful to have a newly restored tooth, that she shared her story with her audience, and congratulated the Guatemalan dental professionals for their commitment to service and excellence. Hospital Centro Médico is located on 6th Avenue, just south of 2a Calle in zone 10. The dental clinic of Drs. Lopez is in Centro Médico II on the right side of the street. What causes cavities and how can we avoid them? Your referral of our trusted medical providers to your friends and family is the highest compliment we can receive.